Do you find yourself constantly wanting to learn more about business? How to grow them? How to build them? How to make them thrive without you? Get capital to fund your next big idea? As an entrepreneur, you have to be a business generalist in many ways. Not knowing a certain aspect of your business can be its peril in the early stages. Sure, you’ve got a fancy MBA and have been around the block a couple times. Unfortunately, few people truly know how to build a sales team that can drive $100 million in sales, or how to build a corporate culture that your employees can thrive in. Trust me I’ve worked with plenty of entrepreneurs who are great visionaries but just don’t know squat about how to build a business. This is for all those entrepreneurs that have all the potential to be a great success but just need a little help to get to the next level. 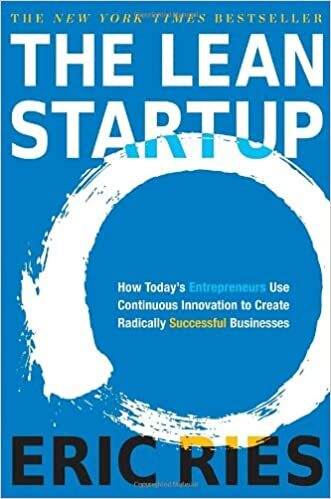 So here you go my fellow entrepreneur, I’ve compiled a comprehensive list of books that I think touches on every aspect of building a technology business and the challenges they pose. From the guys who built 37Signals, the parent company of Basecamp and Highrise. This is a great book that helps you understand how successful technology products are built and shipped. 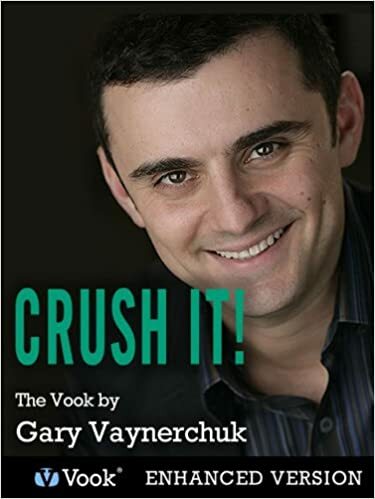 This book is quite similar to Rework. It’s focused on product development and launch. Most product developers use much of the lingo developed in this book so if you want to walk the walk and talk the talk this is a must read. 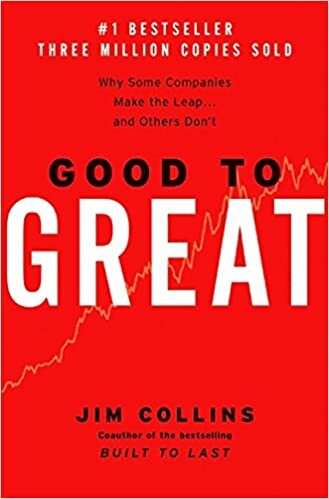 Good to great establishes a coherent outline that illustrates what makes a truly great company. In a very disciplined manner it provides examples of good companies and great companies across various industries and pulls out common elements that these companies have built that make them all great. A very high-level strategy book. The book that coined the ever popular term Buzz Marketing. We all want to build buzz around our companies right? 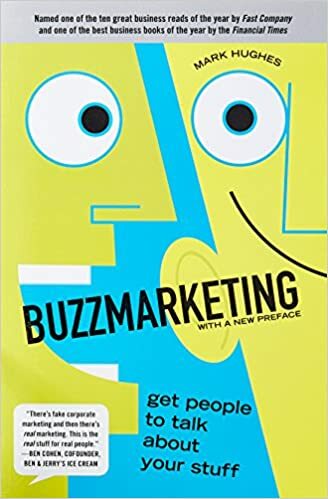 This book provides the fundamental concepts on how to come up with buzz marketing strategies for any business. Another book that created a whole new segment of marketing. 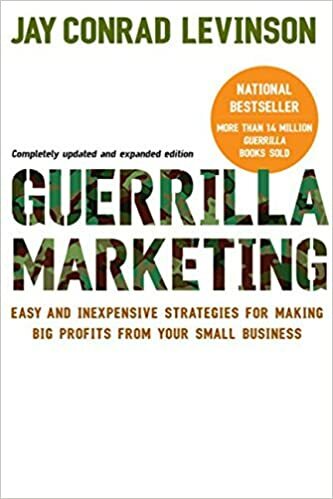 Guerilla marketing attempts to teach it’s readers how to out-smart their competitors instead of out-spending them – an obvious beneficial skill to have as a cash-strapped startup. Anyone yahoo can start a business but few people can start a business that can run itself. 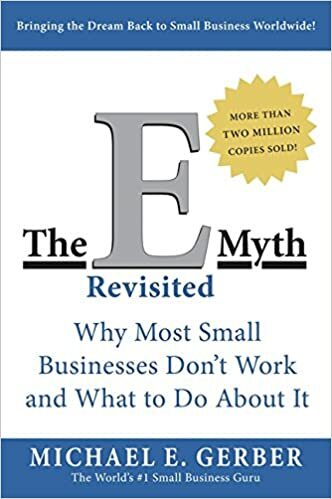 E-myth revisited focuses on building processes and the importance of injecting processes into your business development strategy. There are tons of books by Tech CEO’s. I really like this book by Tony Hsieh because it just feels different. 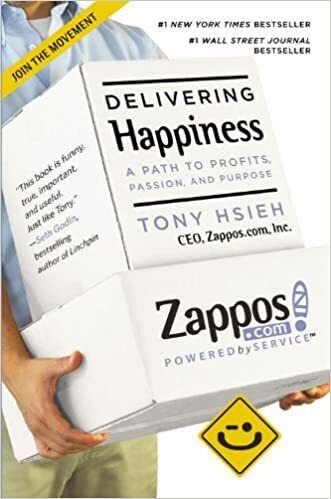 Zappos is such a quirky business and it’s interesting to see how they got that way and there philosophy and strategy to build a business like Zappos. The fact that you get some great tips on building an E-commerce business (which there aren’t many books about) is a nice little bonus. I’m not truly committed to this particular book or any SEO book really. But, you do need to understand the fundamentals of SEO when you’re building a startup. There are some basic concepts in SEO that take 2 minutes to implement and could mean the difference of it taking 5 days or 5 months to getting your first 5 customers. 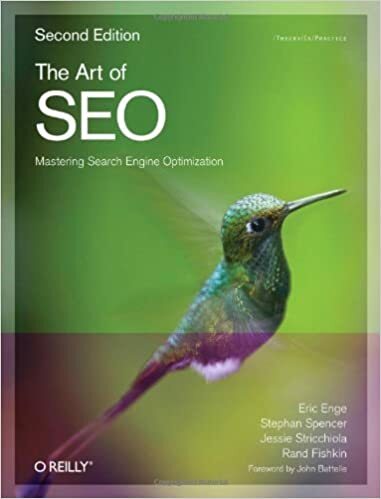 The art of SEO does a great job at touching on all the fundamentals of optimizing your business for search. 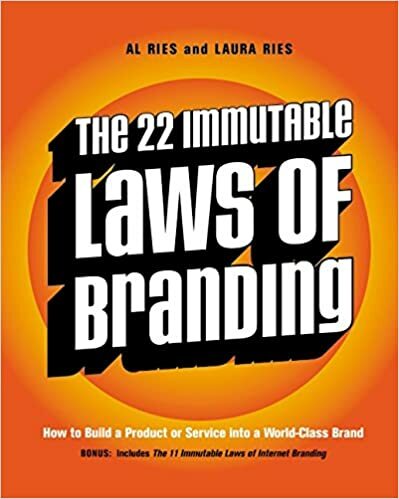 The 22 Immutable Laws of Branding is basically a branding 101 book. My favorite takeaway from this book is the line “people don’t buy products they buy brands”. If you’ve ever launched and built a successful product you understand just how important this concept is. The great thing about this book is that it provides direct example of each strategic concept it outlines; providing direct evidence of its findings. 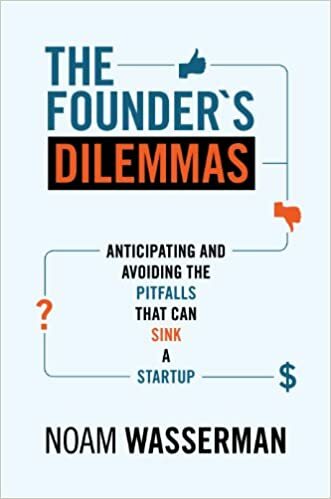 The Founder’s Dilemma is the only book that examines the very important decisions of how to kick start your startup. Should you bring on co-founders, investors, and new hires or go it alone. Screwing up the very fundamentals of how your startup is born can be your ultimate demise. This book makes sure you get it right. Slicing Pie is a great complimentary book to The Founders Dilemma. Slicing Pie strictly focuses on how to split equity. How many companies do you know that simply do even splits to co-founders and then subsequently certain founders feel they are treated unfarily because they are doing twice as much work as another co-founder. 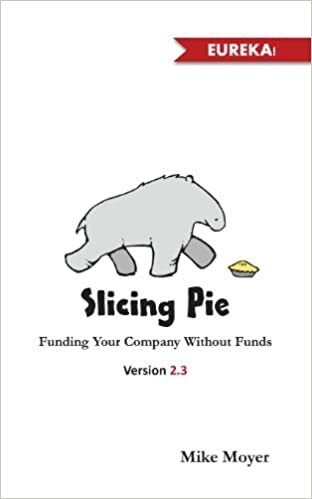 Slicing Pie is not only a great book about how to fairly split equity but they do a great job at providing amazing resrources like legal docs and platforms to track sweat equity. Getting investors is such an insane hustle, the last thing you want to do is blow it once you get your investors lined up. 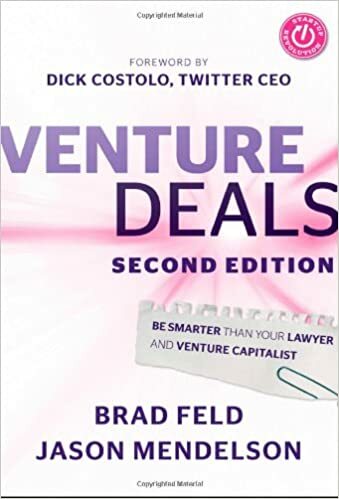 This book is truly the ultimate guide to securing friendly Venture Deals for your startup. This is not a casual read at all. You’re going to get in the weeds with this one so I suggest getting the physical copy so you can go back and reference certain nuggets and important topics. OK, so you built your product and it’s amazing. Your positive everyone will love. That’s great and all but you still need to sell it. 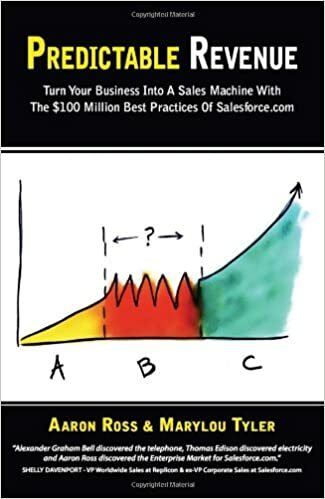 This book, by the sales director of Salesforce outlines in great detail how to build a sales machine that can close deals and drive revenue for your business. This book focuses 70% on the high-level strategy and theory behind building your sales team and 30% on the details. A must read for brands that need a salesforce to succeed. While Predictable Revenue focuses on the level strategy, The Sales Acceleration Formula does a bit better job at honng in on the details. I think both books should be read in tandem and I guarantee you that after reading both of these books you’re going to know more then many sales managers in the marketplace today. Is your corporate culture nonexistent? Is your office so depressing that your employees can’t wait to leave at the end of the day? Are your employees just not performing like they should? Tribale Leadership is your answer. 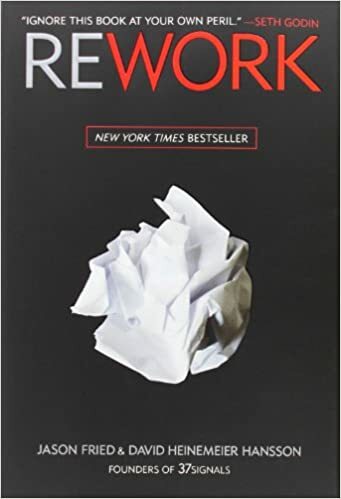 This book is the fundamental building blocks for some of the top tech companies in the world today that do billions in revenue. 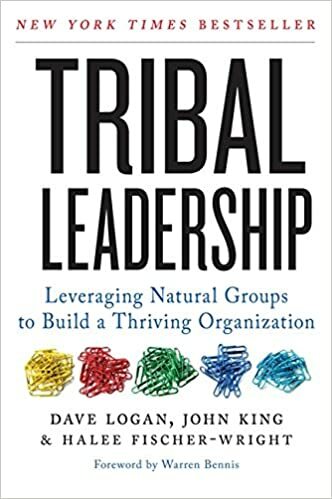 This book has inspired famous corporate cultures like Zappos and many others. So there you go. You have every topic I can think of covered. 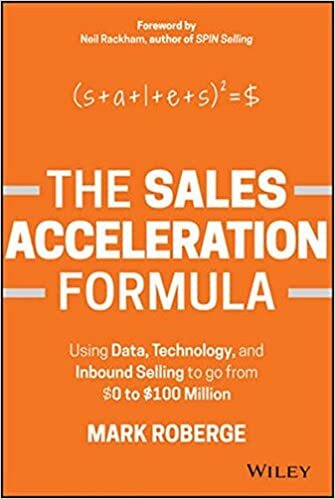 After reading these books, you should be able to create a sales team that can drive $100 Million in sales, navigate the investor hustle, and build a business your employees love to be a part of. Are there any books I missed that you think are must-reads for tech entrepreneurs. Let me know.